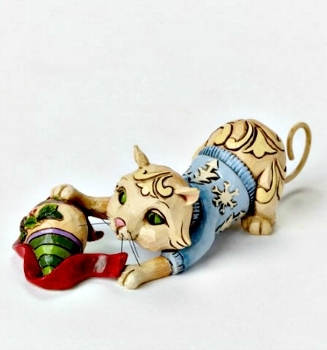 Miniature Christmas Cat with Bird Figurine from the Jim Shore Heartwood Creek Collection. 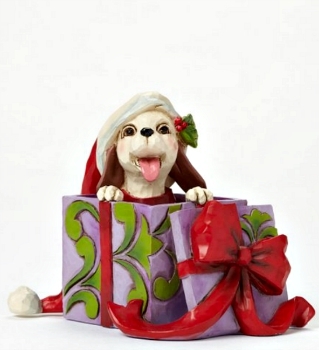 Made of Stone Resin and 100% Polyester. 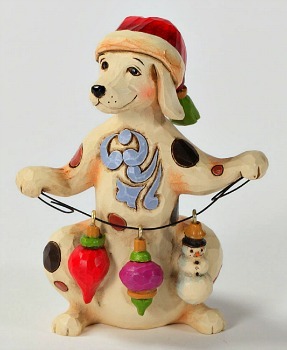 Measures 3" H. Jim Shores charming Miniatures feature some of the most popular imagery from his full-size collection. 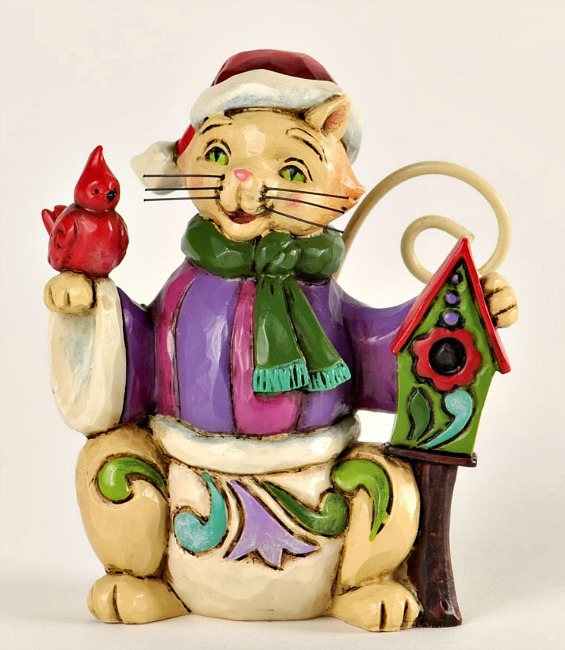 This Whimiscal Cat with colorful Cardinal can be shown individually or as a delightful accent to any holiday display.